Kareena Kapoor has always been the best in terms of fashion for every occasion. Be it the red carpet or a casual occasion, Kareena has showed her best side. The Veere Di Wedding actress was snapped outside her gym in Mumbai on October 31, 2018. 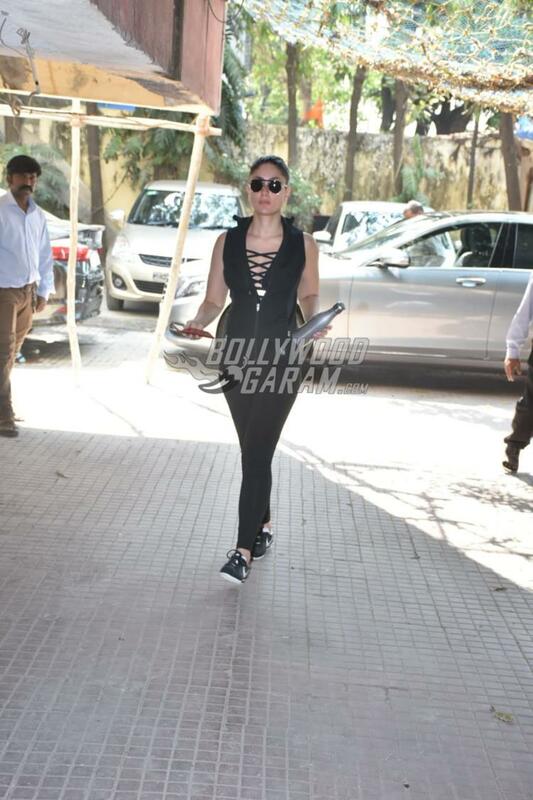 Kareena looked gorgeous in an all black outfit and completed her look with black pair of glares and sports shoes. The Jab We Met actress in recent times was awarded with the Style Icon of The Year at the Vogue Women of The Year Awards. 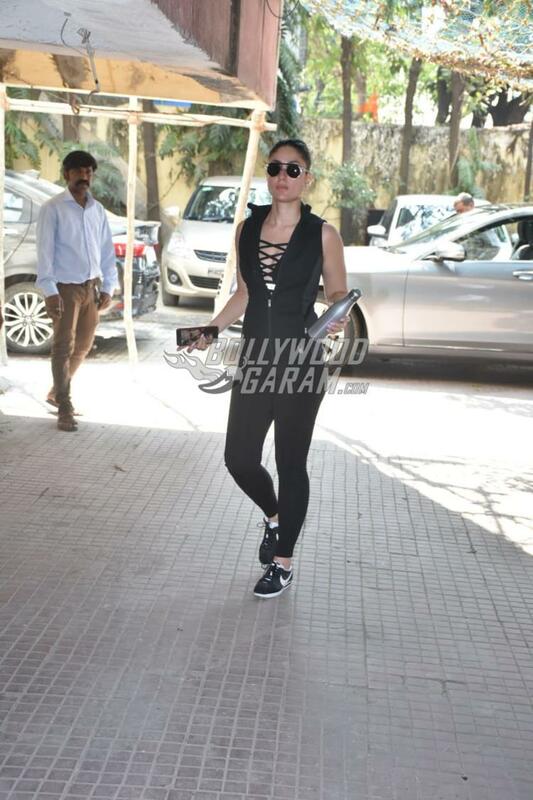 Kareena has been working hard since the birth of her son Taimur Ali Khan to get back in shape. Taimur was born on December 20, 2016. The actress later made a successful return to films with the film Veere Di Wedding which released in June 2018. Kareena has now signed the film Good News which is an upcoming production by Karan Johar. The film will mark the reunion of Kareena and Akshay Kumar on the silver screens and will be helmed by Raj Mehta. Good News is expected to be released in July 19, 2019.